Trust Your IP Cameras Only to IT Professionals Only! Although it can be an afterthought as workers go about their workdays, New York businesses heavily rely on network or data cables. Whether it’s a fiber optic connection for high-bandwidth environments (hospitals, airports) or Ethernet connections for smaller businesses, these networks allow many companies to operate. Internet browsing, email usage and data transfer are all made possible by networks, as are connections between computers, printers, servers and more. 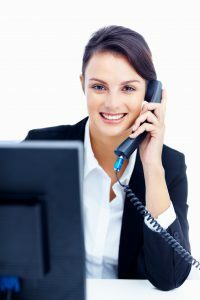 Reliable network cabling is also a necessity for the many industries who use VoIP (or Voice over Internet Protocol), a phone service provided through a strong Internet connection rather than the local phone company. Think of network cables as the carriers of important data and information within a company’s systems. Because business operations can be compromised without high-performing network cabling, it’s important for a company’s IT decision-maker to carefully evaluate cabling providers. Network cabling can require lots of hours, so it’s well worth the investment in a reputable company who you’ll feel confident can get it right the first time. Otherwise you’ll have to hire another provider to salvage the job and suffer unnecessary expenses. Alpha Computer Group is a leading IT, telecom and network/data cabling provider in New York, serving Long Island and NYC, including Manhattan. 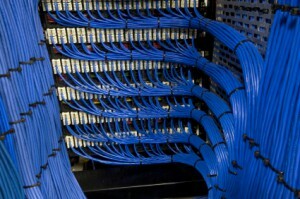 Is your company in the market for network cabling? We can set up a brand-new network to have your company running at its best, or repair or replace an existing network. 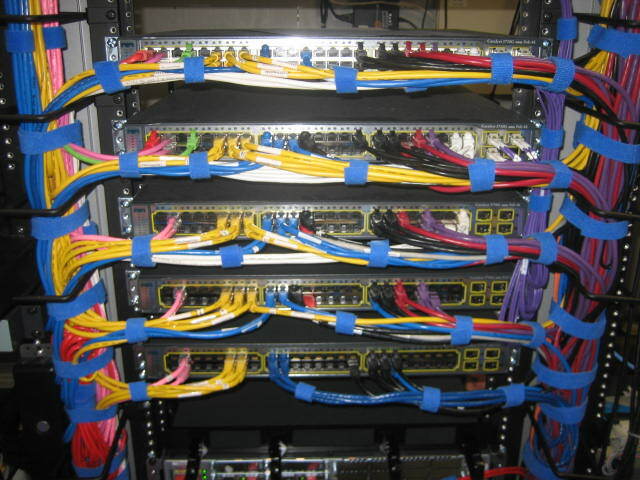 Contact us today for network cabling in NYC.